There is no question about it: If you make or distribute a product, you must have product business liability insurance. You may feel that it is unlikely that your product might every hurt someone or their property, and that there is no chance of a defect in your product. However, product liability insurance protects you from an element you can’t control: how people use your product. You can, in fact, be sued if someone is injured using your product in a way it was not intended if you did not warn against that specific usage in your packaging. Take for example the cat in the microwave urban legend. This is a story in which a woman put her cat in the microwave in order to dry it off. The cat, of course, did not survive this. The story takes a wackier twist when she then sues the microwave company for not warning her that you should not use a microwave in this capacity; and she won! While this is a ridiculous tale, it is thought by many to be true, simply because that is exactly how product liability works. You simply cannot rely on the common sense of the general public. 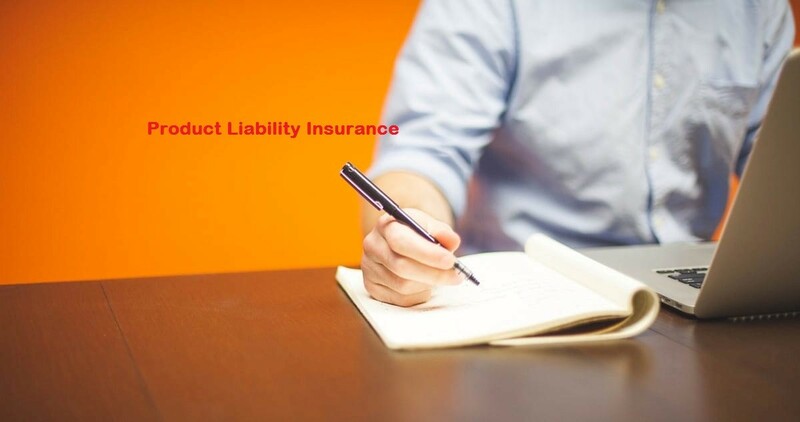 So, Product liability insurance is an important insurance coverage component that should be considered by any small business planning to sell or manufacture products. Regardless of the type of products that are to be sold or manufactured, there is always the possibility of consumers being injured by the product or claiming that the product did not perform as advertised. 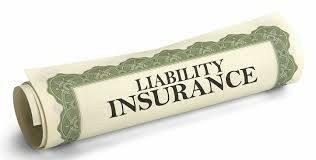 General liability insurance, which is a common form of business insurance that most businesses obtain, will generally cover some aspects of claims of property or personal injury from product use; however, this form of insurance does not offer the same level of coverage offered by specific product liability insurance policies. Small business owners selling seemingly innocuous products often believe that they do not need to incur the additional expense of product liability insurance; however, if one defective product gets past their quality assurance efforts, or someone experiences property damage or personal injury from a product without a proper warning label, this one, individual lawsuit could be enough to shut a small business down. 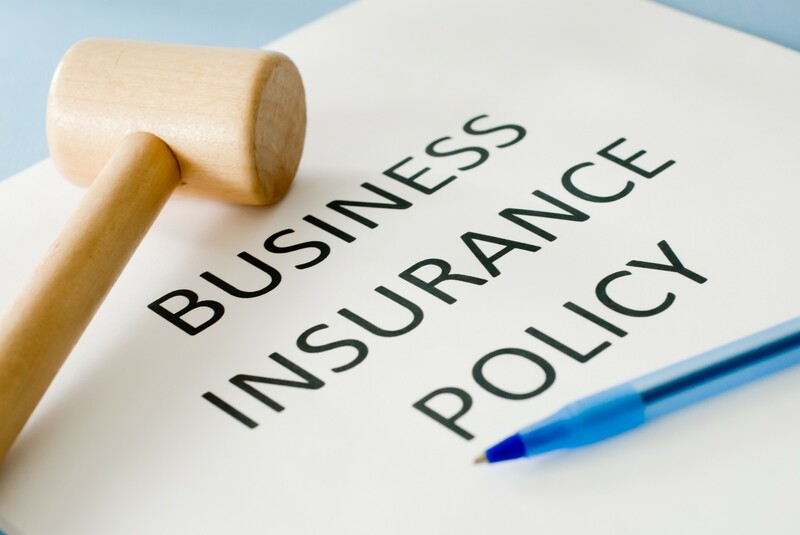 Because of this, it is imperative that all small business owners consult with an insurance specialist to determine which forms of insurance coverage will safeguard their business and their livelihood, and should give special consideration to product liability insurance, which can protect them from the devastation of a lawsuit claiming property damage or personal injury from a product that they sell or manufacture. If your products cause harm to a person or damage to their possessions, you could be liable to pay for any recompense charges. Product liability can cover those costs on your behalf, helping you to avoid unnecessary expenses. You might not have manufactured faulty products; you can still be held responsible for any occurrence if you are the seller, and the product has your name on it. Therefore, your manufacturing business really needs product liability. You must stick to the conditions as to quality control of products in order to be covered by your policy. The exclusions on your policy must be checked to ensure you have covered the best fits for your business. There are some products that actually invite more risks than others, ensure that the level of cover you have is the right one for your business. Public liability: This type of policy prevents you and your business against the monetary risk of being found liable to a third party for death or injury, damage of property or economic loss as a result of slackness. Professional indemnity: This protects advice-based businesses from lawful action taken for losses incurred as a result of negligence; it provides insurance cover if your client suffers a loss. Product liability: Cover against claims of goods causing death, injury, or damage is known as product liability. It covers you if any of these occurred to another business or person by the failure of your product or the product you are selling. Liability Insurance is necessary to protect the small business owner from possible lawsuits. This insurance may be sold as part of larger insurance packages for business owners. You need to read the liability insurance carefully and any riders or disclaimers that may be added to your insurance policy. This is a general overview of what Liability Insurance covers and does not cover. Liability Insurance covers injury or damage from the item sold by the business owner. This item may have been faulty, designed poorly by the manufacturer, or lacked proper and needed warning labels. 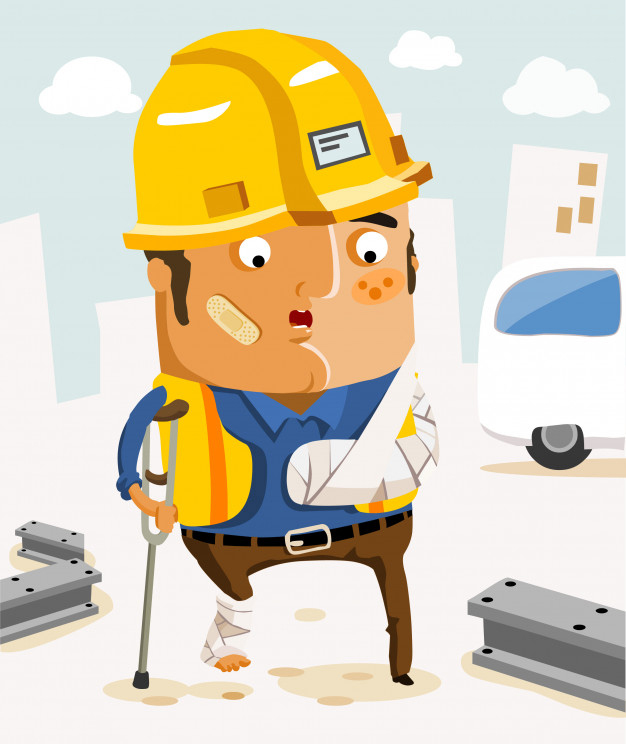 Injury to a worker in your business, even if it is a faulty item or poor design from the manufacturer. Employees are not covered by Liability Insurance. Damage to your business or vehicle by an item sold by the business. The small business’s fire insurance, car insurance or property insurance should be used to cover your business in this instance. Recall items are not covered by product liability insurance. As the seller, it is your job as the expert of the products in your business to remove items that have been recalled. Insurance companies also offer withdrawal insurance to cover recalled items. If you operate a small business, you know how important it is to handle everything with importance and to offer the best in quality and service. But you also know that no matter how hard you try to provide the best, customers can still claim that you’re at fault in a situation (even if you’re not). Nearly 80% of companies in the US are set up as a sole proprietorship or as a partnership. This kind of structure generally sets up a small business owner with a lot of risk both in the company and personally. Business liability insurance covers your assets both business and personnel from damage through lawsuits. In the case of a lawsuit filed for individual or property damage, this type of insurance covers legal fees and damages. Business liability is a big problem for most small businesses, because they dont understand it, and they dont really know the risk of not having it. Having a general liability policy is the rule of thumb it provides protection against things across the board, such as accusations and lawsuits against you for false marketing to injury claims and damages to property. Many companies who invest in liability insurance choose only this type of policy. 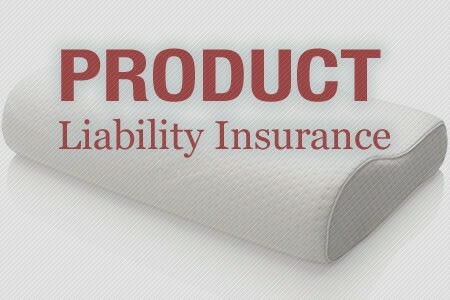 product liability insurance protects a business from that danger by covering the expenses in those situations. The cost of a product liability policy varies. If the product you sell is low-risk (like bookmarks) then your policy would be much more inexpensive than a policy for a company that sells something that could feasibly harm people, such as curling irons or flat irons, which involve high heats close to a person’s body. The most important thing is to evaluate the matter seriously, as you would anything else in your business, and check the options available that can help minimize your risk. The first type of product liability insurance coverage involves a production flaw, which means that during the manufacturing process there was a flaw which can turn up later and injure someone. If you sell this product as a retailer you can still be held liable. A design defect will be covered by product liability insurance as well. A design defect did not happen during the manufacturing process but the party or parties that designed the product did not see that the product will eventually fail. Poorly labeling of a product could get you hauled into court. An example of this is the label on motorcycles warning that this product, if not used properly, can injure and kill. Your business is too valuable and you worked too hard to build it up and then lose it in a court suit. Pay the extra money for product liability insurance and sleep better at night. If you want to accomplish your goals of pursuing a career in real estate the expedient way to approach is a Texas Real Estate School. You cant trust all online schools as most of them just give technical knowledge to pass the license exams but to pursue a successful career thereafter one has to make a wise selection which teaches you the key essentials for success. When you track a research the first thing to notify is it should be listed and has done good business in selling or buying estate. The school must have good experience and expertise as well in sales of real estate along with skilled management & training. 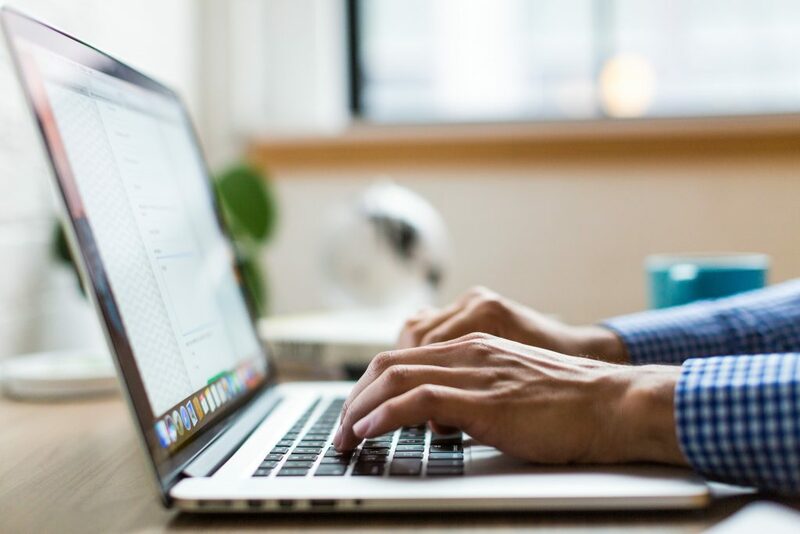 An ideal school must give choices to select the time of your own, give the choice of learning from home too with the full online availability of subject matter and give options for online courses too. Nevertheless many prefer tradition classroom training too. Thus one can choose the best suiting method fitting their lifestyle. They should give keen knowledge and, methods to pursue successful career including strategies and skills to develop relationships with prospective clients, generating business grounds, leads and budget resulting in high yield profits. Thus before selection of a particular estate school investigate properly for the courses provided and reputation of the organization in the market before going for examination. Do You Need to Check Your Product Liability Insurance Coverage? Are you covered? Check your product liability insurance coverage. Your product liability insurance should protect your business from claims related to the manufacture or sale of your product(s) to the public. It should cover your liability for losses or injuries caused by a defect or malfunction of the product to the buyer and /or user of your product. In some circumstances, loss or injury to the buyer or user through a defective design or a failure to warn the buyer or user. Manufacturing or Production Flaws– This is a claim that some part of your production process created an unreasonably unsafe defect in our product. Design Defect- This is a claim that the design of your product is inherently unsafe. Defective Warnings or Instructions- The type of claim is that your product was not properly labeled or had insufficient warnings for the consumer to understand the risk. 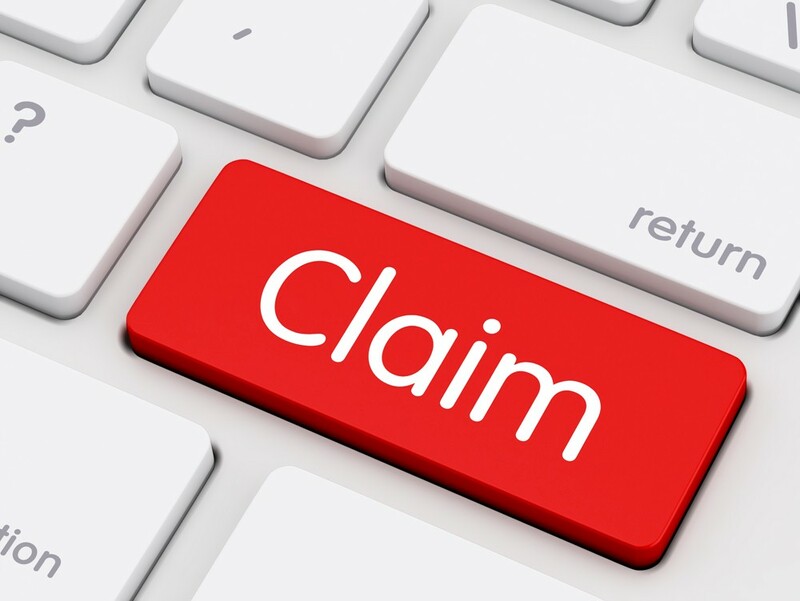 Damages awarded in these types of claims can include compensatory damages, economic damages, attorneys’ fees, medical costs, and punitive damages. Product liability claims can put your business out of business, so check your product liability insurance coverage. Also, If your business manufactures or sells a product it could be held liable for damages to a person using it. The smart thing to do is make sure you have a product liability insurance policy in place to cover this type of liability. 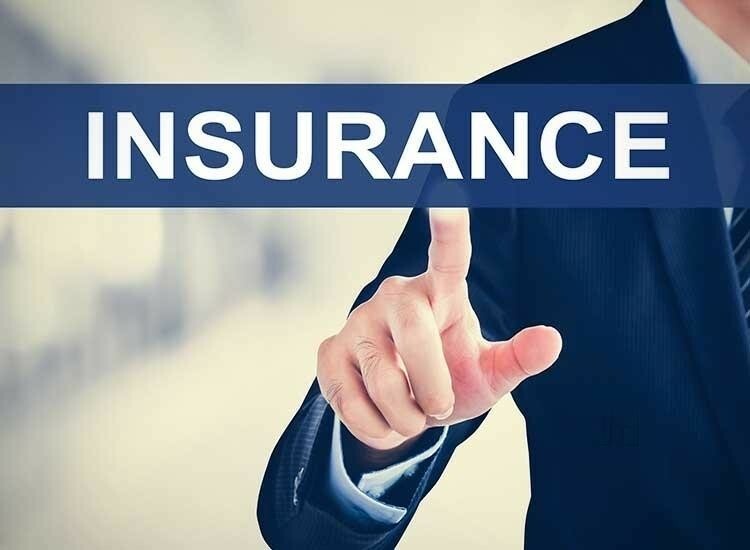 In most cases, some form of insurance coverage will be present in the standardized business general liability insurance or business owners insurance policy but you will need to confirm this with your insurance professional to make sure you have ample coverage for the type of liability that could be attached to the product you sell to the public. There are just a few steps you can take to minimize your vulnerability to lawsuits due to product liability negligence. For manufacturers, sellers and many other small businesses working with food products having ingredient statements, full correct usage instructions and even warnings about how not to use the product can be printed directly on the items. Also, having the proper packaging and user manuals giving further instructions and assumption of risk warnings, contact information and what to do should the product malfunction are helpful but still don’t provide complete protection. It is difficult to imagine all the scenarios and conditions in which your products will be used (or abused). The safest course would be to contact a law firm that specializes in product defect and strict liability claims policy and let them chose the policy that best fits the product or service you provide. If you wish to begin your career as a real estate sales agent, you need to carry a Texas real estate agent license. For that, you need to meet the licensing requirements prescribed by the Texas Real Estate Commission. Attend the classes required to pass the relevant real estate courses. Give your fingerprints for a background check. Apply to the commission for an inactive real estate agent license. 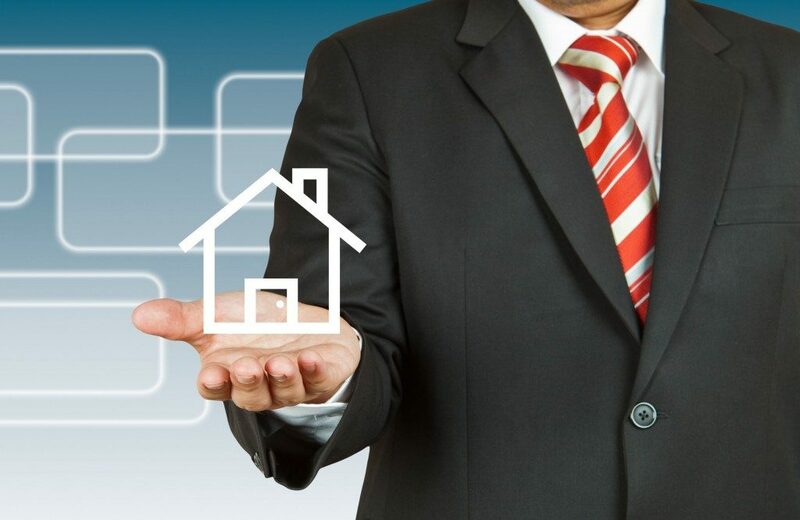 Schedule the real estate license exam. After you have passed the exam, you will receive an inactive real estate sales agent license. Finally, you will get an active real estate sales agent license once your performance is endorsed by your sponsoring real estate broker. First, you need to apply for an inactive real estate sales agent license to the commission. Once you apply for the license, you have one year to complete all the necessary steps, which include fingerprints submission, background check, and meeting the educational requirements i.e. completing 180 classroom hours. Once you are done with this, you are required to schedule the exam. All of these steps are mandatory in order to take exam. If you fail in any step, you need to resubmit your application to the commission, which is very expensive. All the applicants must give their fingerprints to the FBI via the Texas Department of Public Safety. This will allow the commission to conduct a criminal background check and give clearance that allows licensing. This process of conducting a background check is done by MorphoTrust USA. Every applicant should complete a minimum of 180 classroom hours on the specified qualifying coursework. The coursework includes learning the principles of real estate I & II, law of agency, law of contracts, promulgated contract forms and real estate finance. Once the coursework is completed, applicants are eligible to take the exam. If the commission accepts the application, the applicant is authorized to take the exam. Therefore, the applicant can approach the test provider (Pearson VUE) to schedule the exam. Pearson conducts the exam in 18 cities in Texas. The cost of scheduling the examination at this site is $54. Applicants also need to submit a moral character determination form along with their inactive sales agent license application to the commission in order to take the exam. This helps to keep a clear record of accomplishment. Once the exam is scheduled, candidates can take the test. After passing the exam, the applicant receives an inactive real estate sales agent license from the commission. 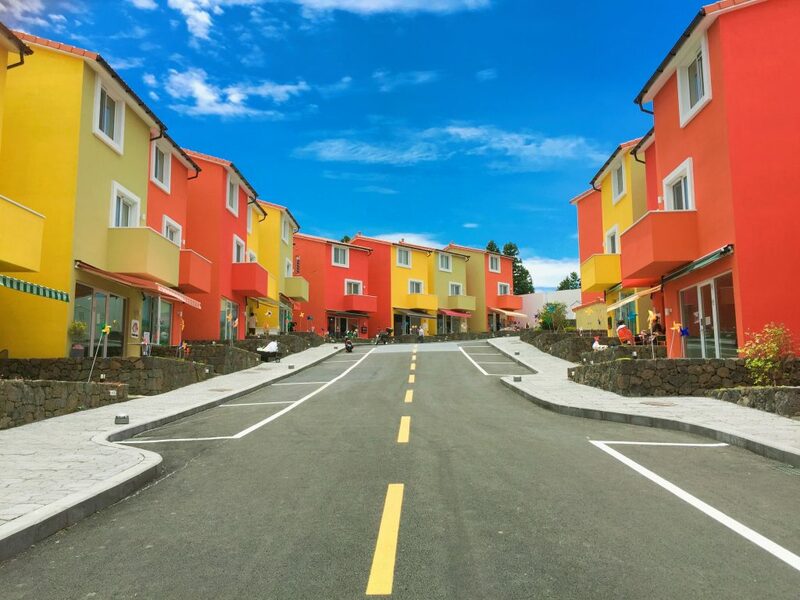 If the application is accepted, the commission will issue an active real estate sales agent license entitling the license holder to practice real estate under the sponsorship of the real estate broker. The applicant cannot authorize any real estate services until the commission has issued an active license. There are many organizations like CELI-EDU.com, which help in all the process of obtaining an active real estate sales agent license. They guide you in the correct way to get the license, saving you time and money. Visit celi-edu.com, for the hassle free process of obtaining a real estate sales agent license and success in your career. Being a successful estate agent has always been an attractive idea to a lot of people. There are a few advantages of working in estate agency. First of all, you have a great opportunity to make your own home. Secondly, your work mostly involves dealing with the customers, which means you spend most of the working time out of the office. It is not a secret that no matter what kind of job you have, it is always better to be far from your boss. For those who believe its the truth, to find a better job is simply impossible. On top of all that you have a good salary plus generous commission. Sounds beautiful, doesnt it? However, to become a successful agent, you have to love your job. Although many found it to be a lucrative profession, there is a lot you have to know about to generate wealth. So, what should one actually do to become a clever estate agent, and gradually grow into a powerful real property tycoon? In order to be able to deal with a real property, you will need to have a license. In addition to that, it is crucially important that you have appropriate knowledge and are competent in your job. For that reason, you will have to take licensing classes. There they will teach you how to handle buying and selling processes, how to rent houses and keep this kind of business running. You can also learn this stuff in, for example, Texas real estate pre-licensing school. This school has own website, so, you can learn and get a certificate without physically being there. The licensing classes are relatively inexpensive, and cost around $300  600 depending on the area. It is essential that you take the educational program seriously. Your knowledge will play a key role in determining your success. Not only will you need it on your exam, but also later at work. When youve got your license, you will need to find an estate agent to start gaining experience. The main advantage of working with the agency is that you dont have to worry about finding customers. It actually gives them to you and pays you for dealing with them. Youve got a great opportunity to put your knowledge into practice and become a real professional. However, it is worth noticing that you will have to share your commission with the agency you work for. So, use these instructions and become a real estate agent with a lot of money.